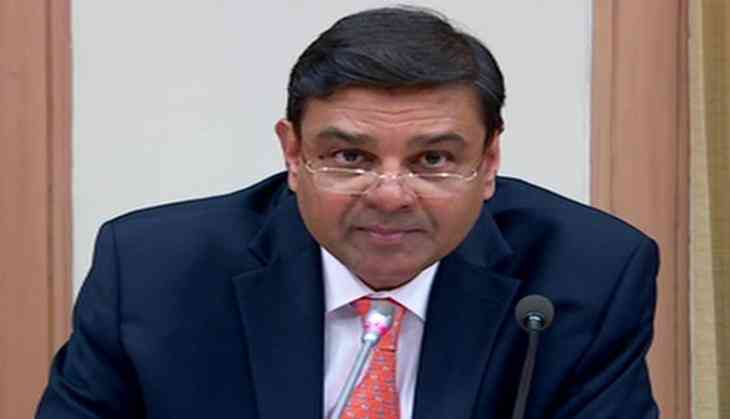 Reserve Bank of India (RBI) Governor Urjit Patel has appeared before the parliamentary panel on finance here on Tuesday. Delivering the inaugural lecture at National Law University, Gandhinagar, Patel said, "There has been a tendency in the pronouncements post revelation of the fraud that RBI supervision team should have caught it. While that can always be said ex-post with any fraud, it is simply infeasible for a banking regulator to be in every nook and corner of banking activity to rule out frauds by 'being there'. If a regulator could achieve such perfect outcomes, it would effectively imply that the regulator can do anything that banks can do, and by implication, can simply perform the entire banking intermediation activity itself". In case of private banks, Patel said the real deterrence arises from the market and regulatory discipline.